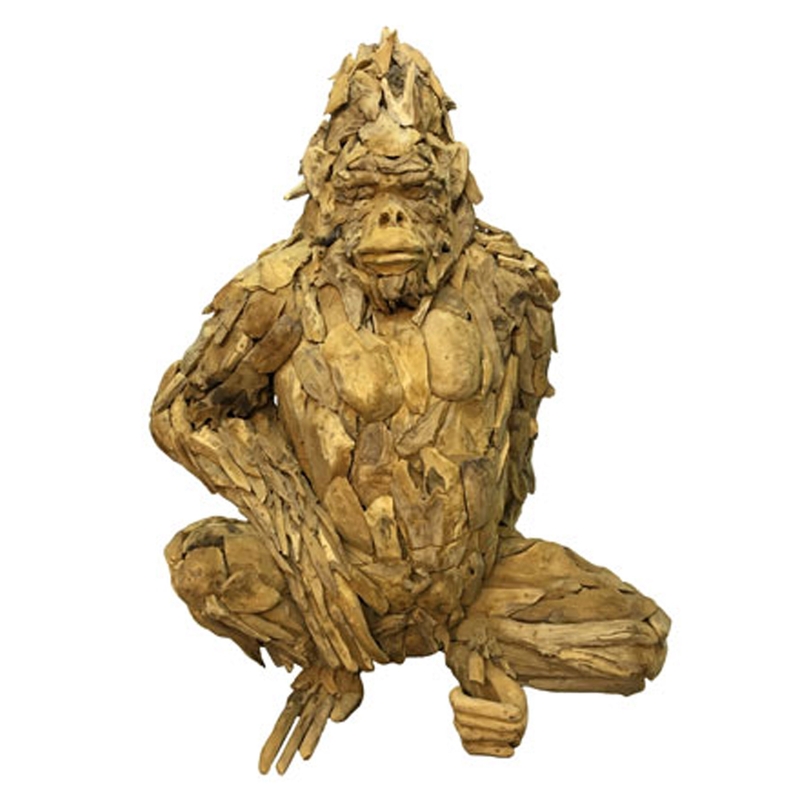 Make your home feel a lot more stylish and unique by introducing this wonderful Driftwood Gorilla Sculpture. This sculpture contains a fantastic design of a Gorilla, given a unique twist because of its original materials. The driftwood material makes this sculpture look very abstract, as well as incredibly stylish and eye-catching.